Welcome to the Kennel Club Academy, the home of accessible online education to support those involved in the world of dogs. 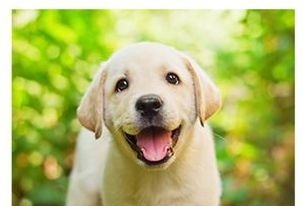 Here you will find films and learning resources which will provide users with insight and education to support their interest in the canine world. 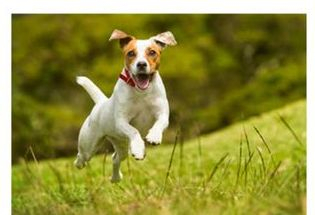 The Kennel Club Academy Shop is where you’ll find information on the learning resources available from the Academy and where you can manage your payments where appropriate. Once you have your login, you will obtain access to the Academy Learning Resources. We hope you enjoy these resources and learning activities. 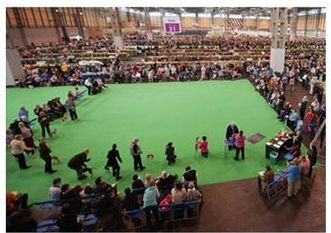 This course will cover what a judge needs to know to judge at Kennel Club licensed dog shows. Click below to view and purchase this course free of charge. Brachycephalic Breeds Health and Research Learning Resources covering Brachycephalic Obstructive Airway Syndrome, its effects, signs and symptoms. Are you an aspiring judge or an established judge looking to improve or update your knowledge? 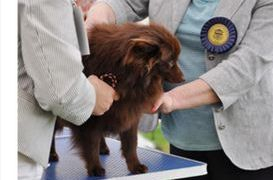 The Judges Education learning resources support the role of the judge at Kennel Club licensed shows at whatever level. 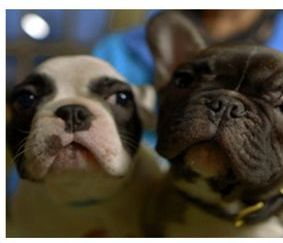 Our Breeder Education learning resources provide a range of films that cover topics from pre-breeding considerations right through to rearing, owning and caring for the health of your dogs. If you are working towards becoming a KCAI accredited dog training instructor or canine behaviourist, you can now complete all nine A Module Assessments online. 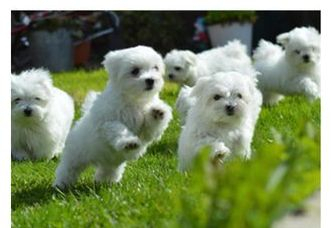 View all available Kennel Club Academy learning resources that you can access any time and any where. Copyright © The Kennel Club Limited 2015. The unauthorised reproduction of text and images is strictly prohibited.